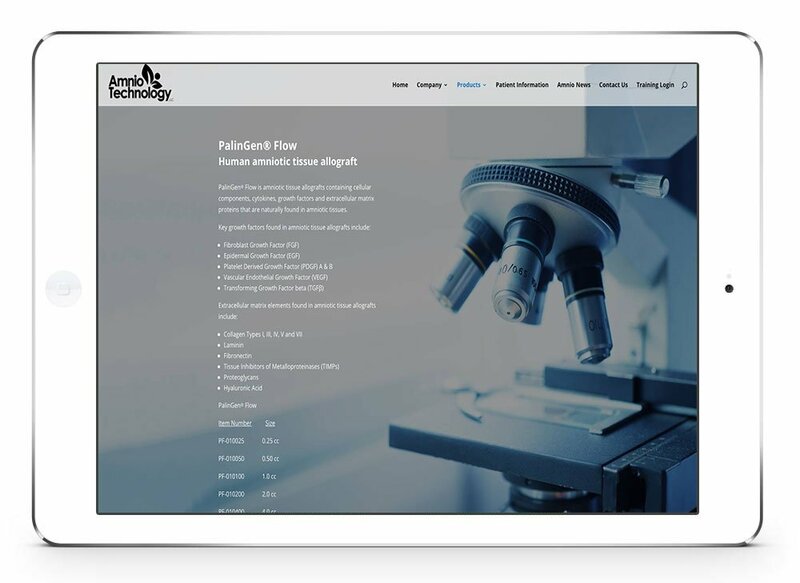 PalinGen® Flow is amniotic tissue allografts containing cellular components, cytokines, growth factors and extracellular matrix proteins that are naturally found in amniotic tissues. BioniCare is a non-invasive, non-drug treatment option for osteoarthritis (OA) of the knee and rheumatoid arthritis (RA) of the hand. 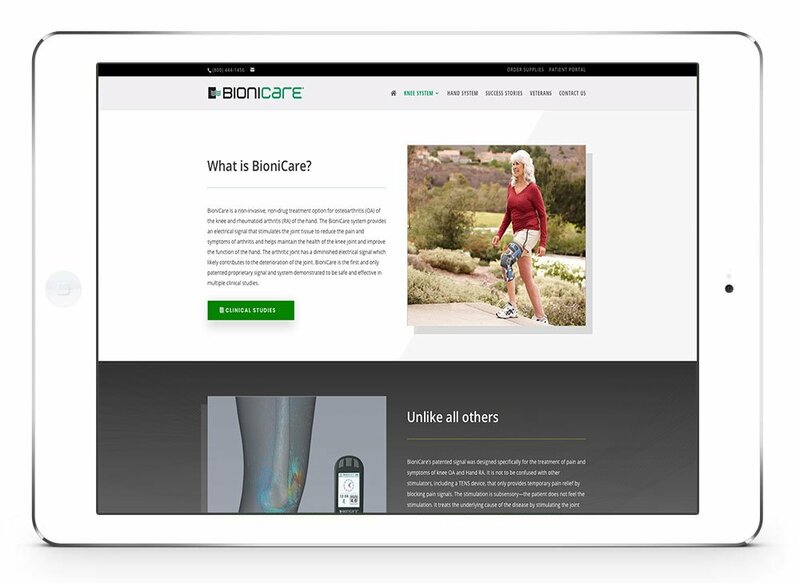 The BioniCare system provides an electrical signal that stimulates the joint tissue to reduce the pain and symptoms of arthritis and helps maintain the health of the knee joint and improve the function of the hand. 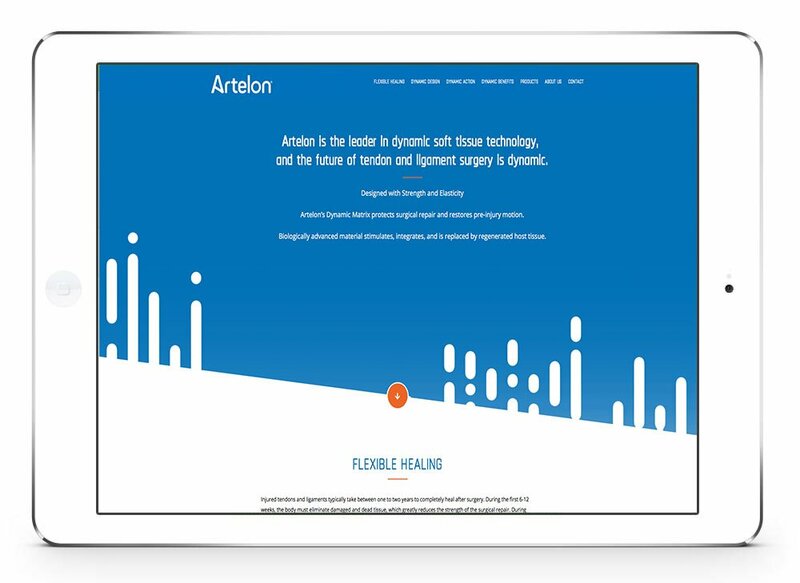 Artelon is the leader in dynamic soft tissue technology, and the future of tendon and ligament surgery is dynamic. wounds from infection and biofilm formation. 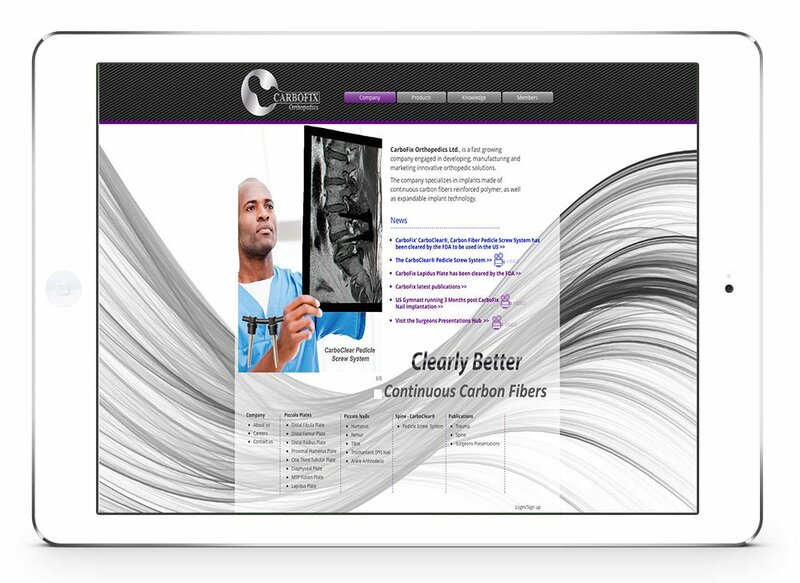 patients and are more user-friendly for surgeons. 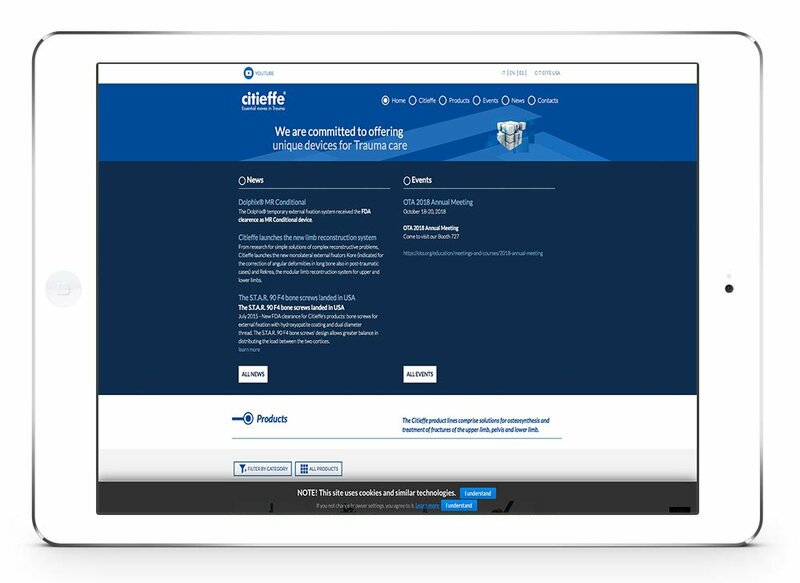 Citieffe’s mission is to provide the essential ingredients for Trauma Management, particularly for Internal and External fixation, Prosthesis and General Surgical Instruments. 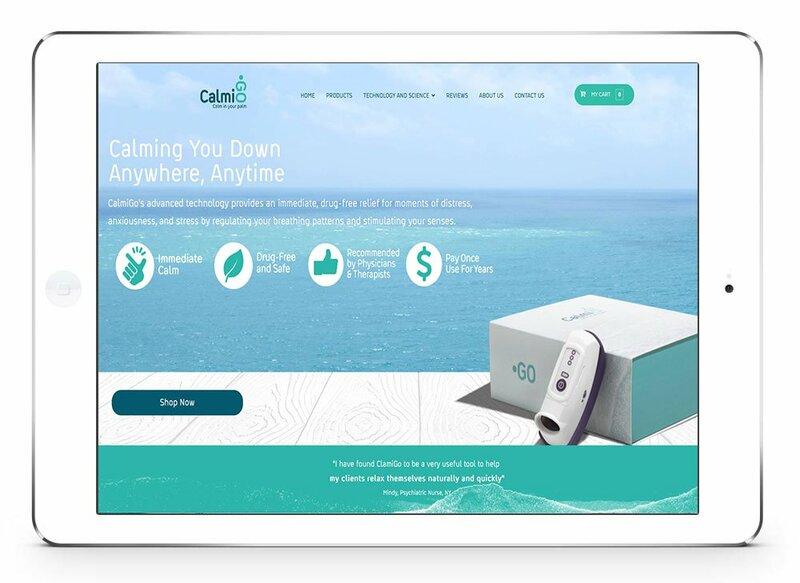 CalmiGo is a natural, portable, drug-free solution that can be used in moments of upset, anxiousness, and stress. It is an effective and unique solution that can be used both for immediate relief in moments of distress and for long-term effectiveness. 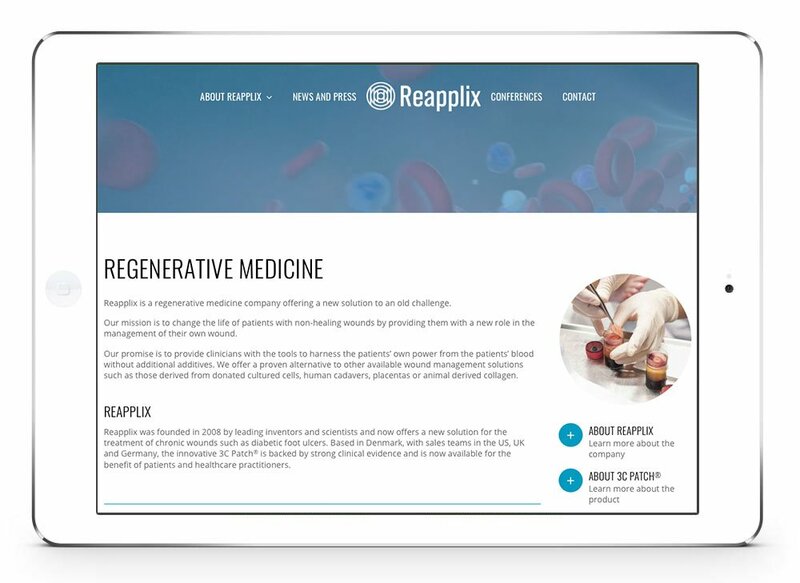 Reapplix is a regenerative medicine company offering a new solution to an old challenge. Reapplix’s first product, the 3C Patch® System is designed to help the suffering of patients with non-healing wounds like diabetic foot ulcers; a condition associated with the co-morbidity of amputations and mortality. 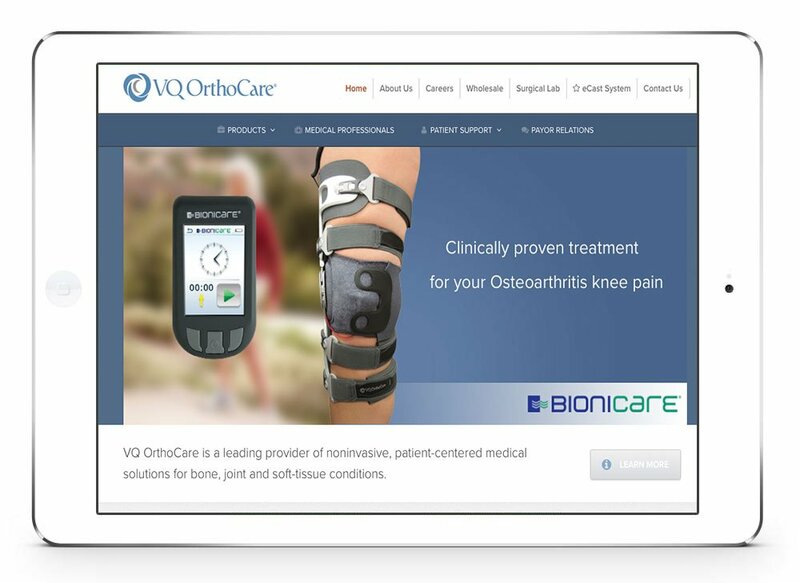 VQ OrthoCare is a leading provider of noninvasive, patient-centered medical solutions for bone, joint and soft-tissue conditions. 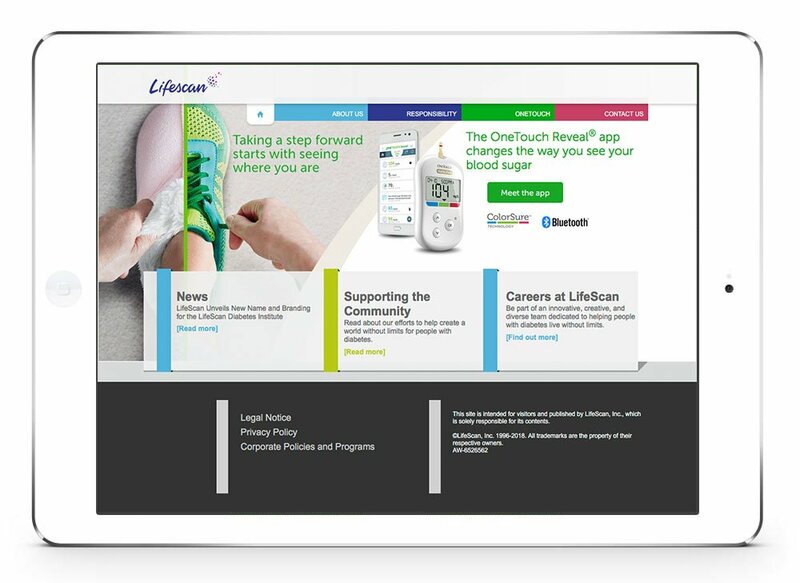 LifeScan, Inc. is a world leader in blood glucose monitoring – globally more than 20 million people depend on the company’s OneTouch® brand products to help them manage their diabetes. 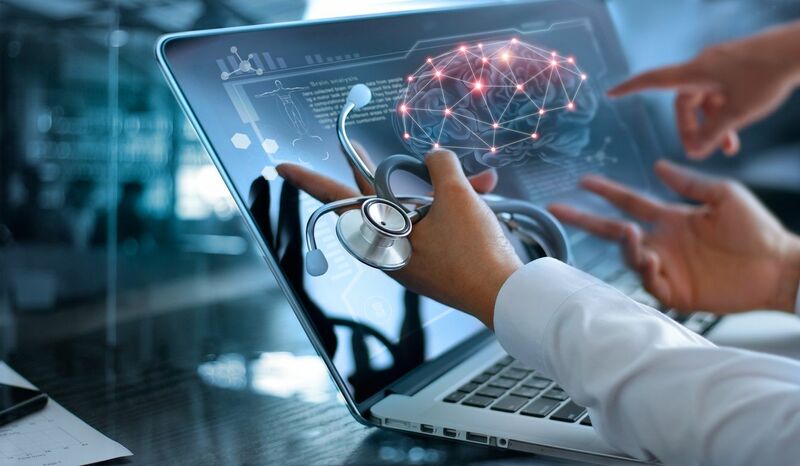 The LifeScan portfolio includes personal blood glucose meters, testing strips, lancets, point of care testing systems and integrated digital solutions. 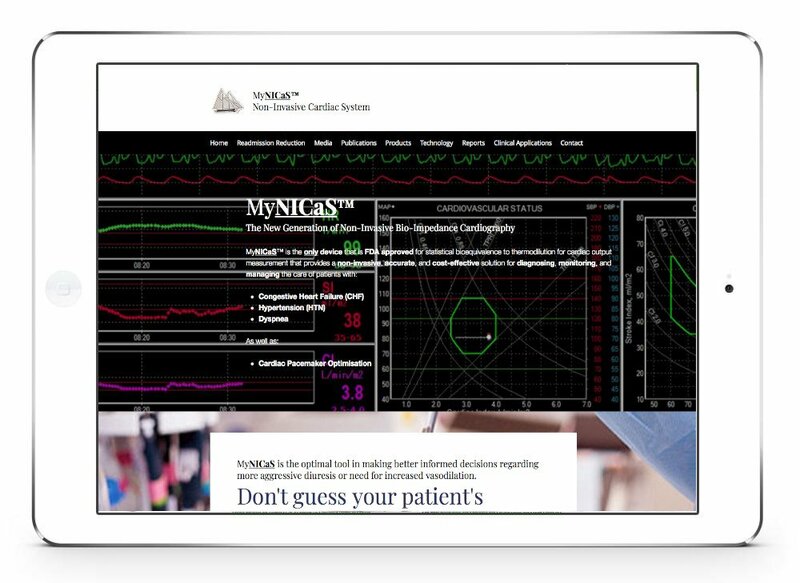 NICaS is intended to monitor and display a patient’s hemodynamic parameters (including stroke volume, stroke index, heart rate, cardiac index, cardiac output, total peripheral resistance, and the Granov-Goor Index), in males and females with known or suspected cardiac disorders needing cardiac assessment. 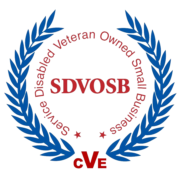 We discover the newest and most advanced medical and surgical resources available and introduce them to America’s Warfighters and the medical professionals who care for them. Lovell Government Services proudly supports AHERO.